You both love the outdoors so why not hit the trail together? 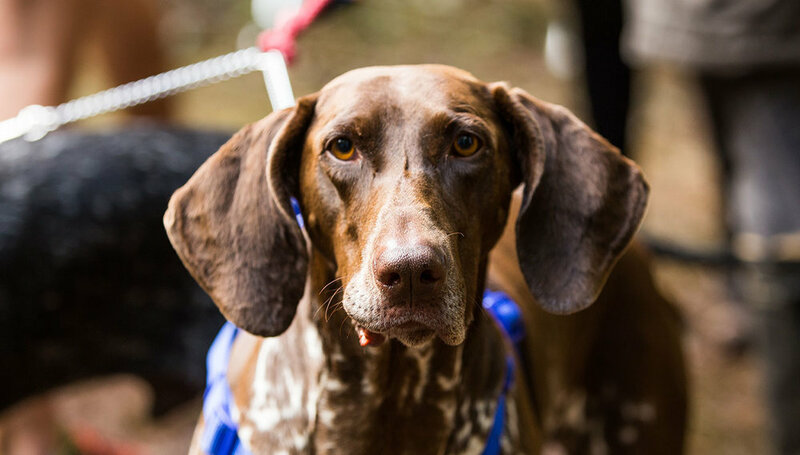 A number of our races are suitable for runners with dogs. The individual race pages will tell you if they are suitable and you can also find them below. 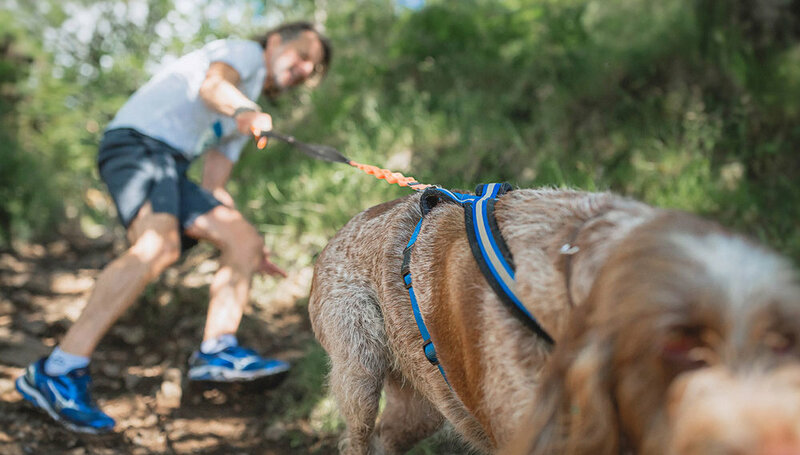 All dogs must be kept on a harness throughout the race and are the responsibility of their owners. 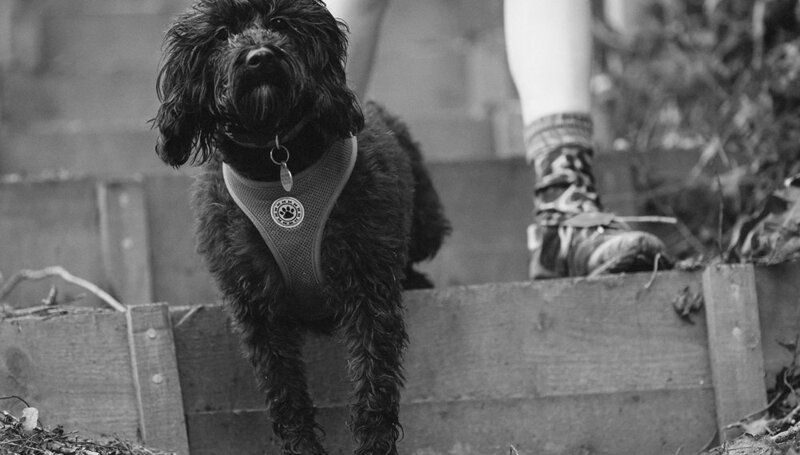 We recommend researching in to the best harnesses available to allow your dog to run in comfort. 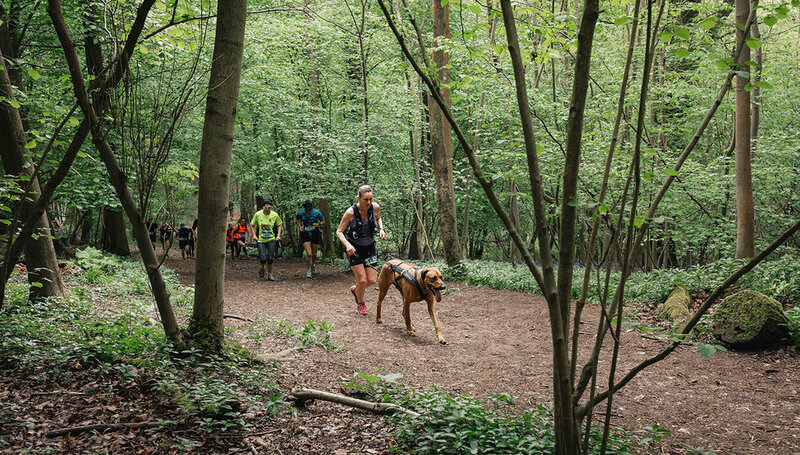 DogFit have put together some top tips for being prepared and getting the most out of the running with your dog at one of our event. Download the pdf below.